Home / Uncategories / CURSED by Jennifer L. Armentrout: Release Day and Giveaway!! 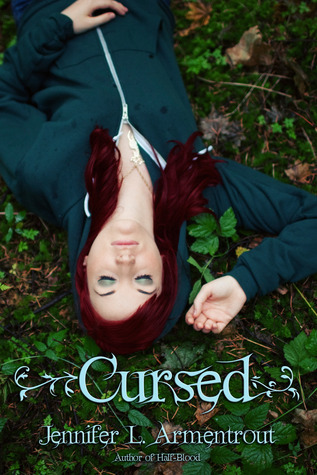 CURSED by Jennifer L. Armentrout: Release Day and Giveaway!! I can't wait to read Cursed. I love Jennifer L. Armentrout's characters. I love Jennifer L. Armentrout and I really want to read this book! I love all things JLA.. LIKE, HONEST. Well, I've never read her adult novels but that's besides the point. CAN'T WAIT TO DEVOUR THIS YUMMINESS!! Oh my gosh, I want to read this book ASAP! I have it on hold at the library, but the library who owns it hasn't finished processing it. I wish they would get a move on, because I am first on the list! I even called B&N to see if they had the copy in the store, but they didn't. Grr.